Nimble fingers strummed slightly off-key chords of an acoustic guitar while soulful notes were sung by a melodious female voice. The harmony of instrument and voice together made an excellent song that drew thunderous applause from her small crowd of listeners. The performer is not yet a big-name talent, but with such feeling poured into her songs, she is slowly but surely making her way to the top. 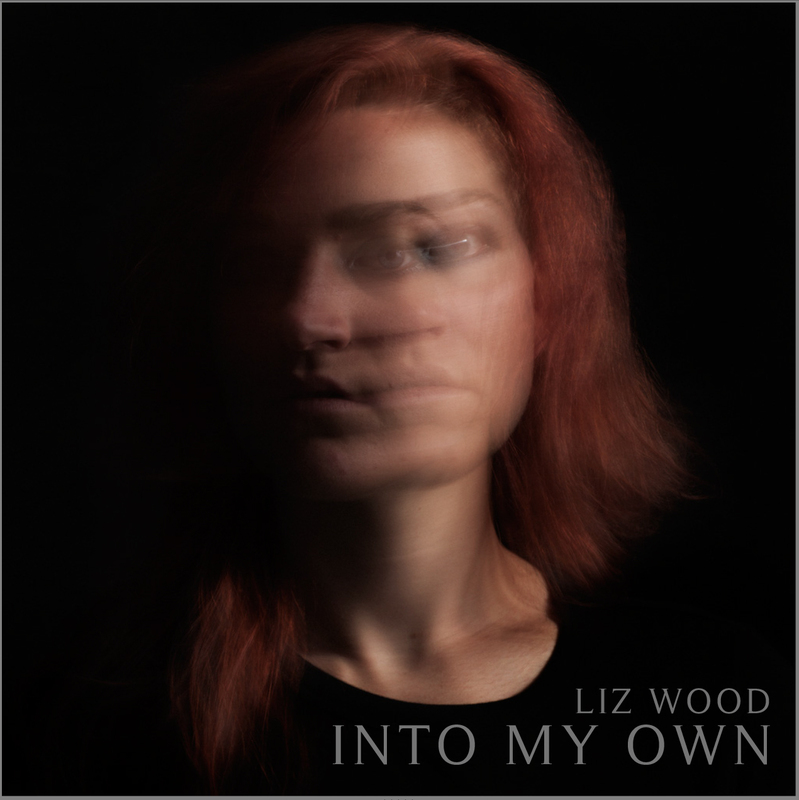 Liz Wood is no stranger to music, having played the guitar since she was 14. The choice to learn a new instrument, however, was not her own. Wood admits that her own mother was the one responsible for making the guitar her own, although Wood never learned or practiced what she was supposed to. To this day, Wood struggles with the formality of playing music, such as strictly reading tablature (guitar sheet music) or practicing on a daily basis for hours on end. Rather, she plays most of her music by ear and is quite content to keep it that way. She relates that learning how to play covers for other artists’ songs can be difficult. She explained that this is the dominant reason she only plays her originals and that she finds it much easier to play by ear instead of struggling with poorly composed tabs. When she does make a mistake and other people point it out, she is very honest in admitting the mistake was indeed present, but she accepts it for who she is as a musician. She got into profession entertainment when she was 13, with many commercials and print ads. She started taking vocal lessons and soon left the acting business altogether. Her first song was not her own work, but a pop-like song that someone had written for her. Soon after this first introduction into singing, she took music into her own hands and began composing her own music. Wood also enjoys writing for other people, namely TV commercials. This, however, can be more difficult than appears. Inspiration for her songs usually comes out of every day life experiences and not listening to other artists’ work. For example, two of her more famous songs were composed at the beginning and end of her most intense relationship, which lasted for 5 years. The first song, “Lucky” was written when she and her ex first met, describing the night they met and the time they spent together. She reflects that it was a happy time and the song described how lucky she was to have him. Ironically, her break-up with this seemingly perfect guy was materialized into her most intense breakup song, “Ruin.” Wood says that it was her chance to say what she wanted to, as she and her ex refused to speak to each other at all after the breakup and relates that often in serious or intense moments. Although Wood uses her own personal life to provide inspiration for her music, she certainly does not lack role models and idols in the music world. She mentioned Butch Walker as one of the people she would love to perform with, as well as Neil Young, Lupe Fiasco, Rianna, and a new up-and-coming band called Shovels & Ropes. Being her own composer and lyrics writer has taught Wood much about herself. When she first began writing music, most of her music was sad and about the things that upset her. When she her first happy songs, “Lucky,” she progressed into a new and different playing feel. She is excited to see how this one door has opened a new interest and hopes to be more open to new genres in the future. A new genre she is progressing into is country music. She humorously admitted that she used to hate country, but now her new album has a indeed a strong country sound to it, including an acoustic guitar and harmonica. Wood has gained a new perspective and respect for country artists even though she dislikes it. Being self-taught also has it’s advantages when learning how to play a new instrument. Her new album includes harmonica, but professional harmonica players are difficult to encounter. To combat this difficulty, she picked up the harmonica and began to teach herself. In order to practice, she just played songs on the radio and tried to mimic the sound with the harmonica, repeating the tracks until she felt confident enough to move on. When she’s not on the road and performing, Wood prefers seclusion in the desert and camping under a quiet sky. She occasionally visits her family as well as a desert in California called Joshua Tree. Many retired musicians abide there and Liz is comfortable relaxing with people that can relate directly with her lifestyle and schedules. She recalls that it was the first time that she read anything that explained the way that she felt as she as she wrote music, where she can simply relax and let her inner self compose the perfect song. The second says, “It’s not about structure, it’s about impact.” These powerful words are her own, written back when she was in 6th grade English class during a poetry assignment. Although these words did not get the appreciation she felt they deserved, she did not let this stop her from living her life the way she saw fit. If anything, it gave her clarity that not everyone would approve of what she wrote, did, or said. Yet she chose to progress and learn from this a valuable tool to be confident and believe in your actions.